I’m just stopping by to say that I’m off on my Summer hols tomorrow and so won’t be posting as frequently for a while. 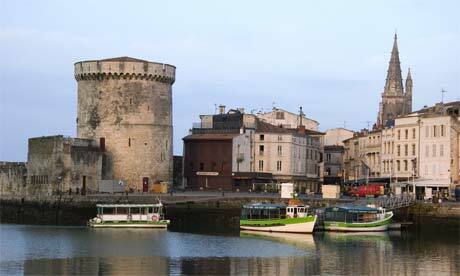 I’m going to La Rochelle in France. I love France so much and always get really excited about going there. I may have internet access where we are and so will post pics as and when I can (I’ll try to make them interesting I promise)! have a great vacation Claire!